OMG SO CUTE ! 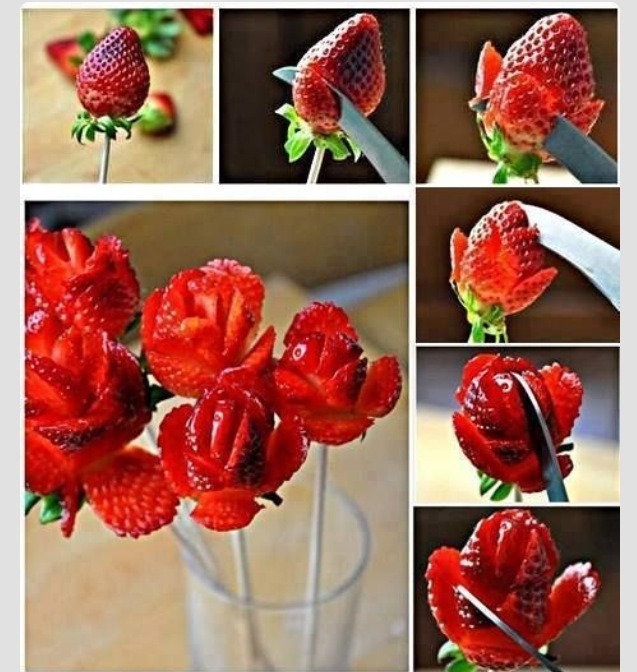 Strawberry Roses How To! !